No one steals a carrot from Mama's garden and gets away with it! 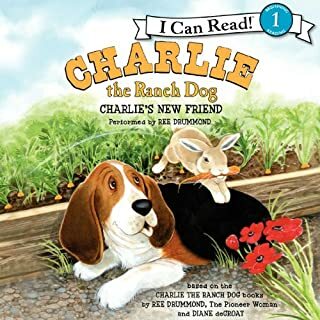 Charlie howls and chases the thieving rabbit, and then camps out by Mr. Rabbit's hole until he appears. But the sun is so warm and cozy - perfect for a nap! Charlie must try another tactic: luring the rabbit with another carrot. Will Charlie succeed? 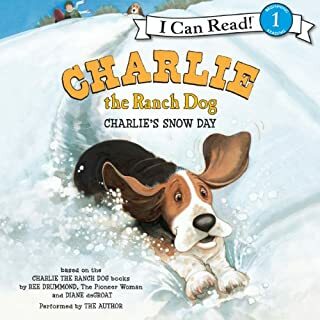 Beginning listeners will love this adventurous and heartwarming Charlie the Ranch Dog story! For Charlie it's hard work being king of the ranch. There's napping to do, food to taste, and car rides to take - it's downright exhausting! But it's not all work - there's a lot of play, too! There's always a game to join and a goal to score. From football to soccer to basketball, Charlie is ready to jump in and lend a paw to help the underdogs get the winning point. 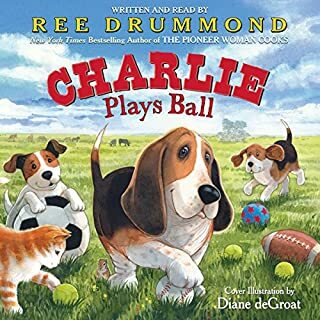 While Charlie may be an all-star on the field, when it comes to his favorite kind of ball, he has to wait until dinnertime. And at the table, Charlie is the MVP! 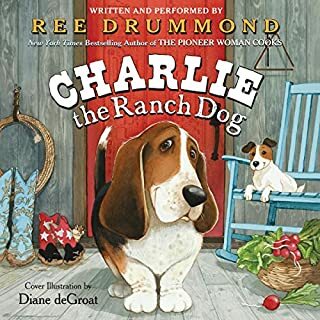 Everyone on the ranch knows that Charlie is the boss. 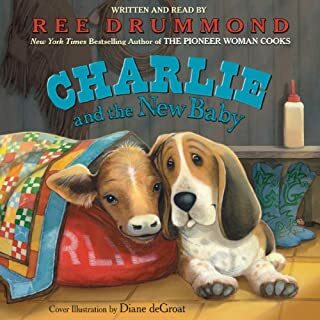 But when a visitor comes to stay with Charlie's family, Charlie isn't so sure that the new guy knows the rules. In fact, Rowdy the dog doesn't seem to be a very nice guest. After eating Charlie's bacon, drinking Charlie's water, and sleeping in Charlie's bed, Rowdy is in the doghouse! 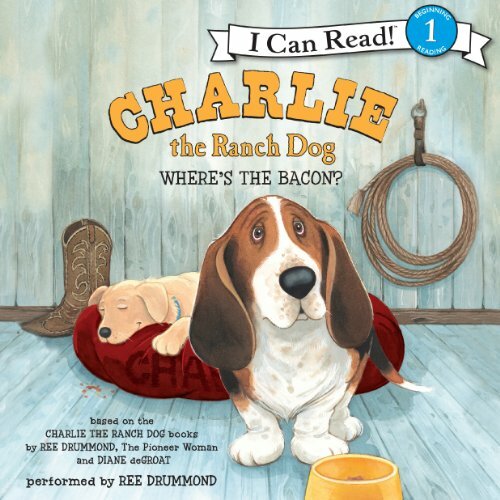 Can Charlie find a way to keep Rowdy in line...or at least find some more bacon? 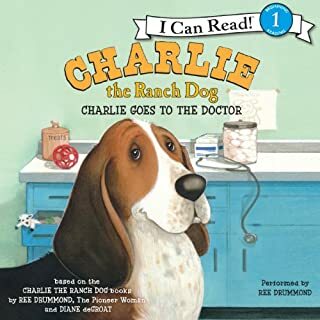 Join Charlie the Ranch Dog in his first book...and find out who is boss!